Evan Close eased back onto the plush red leather sofa in his London office and lifted the glass of whiskey from the silver tray on the side table. He had very few vices, but this was one of them. The amber liquid sparkled in the late afternoon sunlight. His nerves had been on edge since the phone call after lunch, and now he was tauter than a violin bow. He had spent years building up Xenon, his civil engineering company, and had finally begun to reap the rewards from years of hard work. And he now stood on the cusp of losing everything. Thanks to Varian Sparrow. There was a family connection somewhere in the past. He and Varian were cousins several times removed, but he didn’t pay any attention to that. The less he and Varian had to do with each other the better, as far as he was concerned. Especially now Varian was sending a woman to dig into a past he needed kept buried. He could have done the research into this woman by himself, but that was why he paid other people. Besides, he’d had work of his own to do. A new tender was up for grabs, and he had to polish his pitch and make sure his offer was better than anyone else’s. Files were spread out over the table in front of him. Facts, figures, running costs from his other projects, including the jewel in his crown—the Thames Barrier. “Take a seat.” Evan studied the picture as Ira folded himself into the chair on the other side of the coffee table. The woman in the photo was pretty. Long black hair, sparkling blue eyes, dimples in her cheeks, and perfect teeth that shone. She appeared young, but he didn’t suppose she was. “Her name is Dr. Louisa Willow Benson Fitzgerald. She’s thirty-two and was born in Southampton. She won swimming gold in the Para-world championships thirteen years ago in the four hundred meters freestyle, setting a new world and commonwealth record in the process. She gave up swimming to pursue a career in archaeology. B.Sc., M.Sc., Ph.D., ending up as one of the top archaeologists in her field.” He paused and looked expectantly at Evan. Ira nodded, placed the folder on the desk, and headed to the door. Evan released the intercom, and then grabbed his briefcase and placed it carefully on the desk. He’d paid good money for the black leather with gold trim and didn’t want to damage it. He strode to the filing cabinet and drew the key from his jacket pocket. 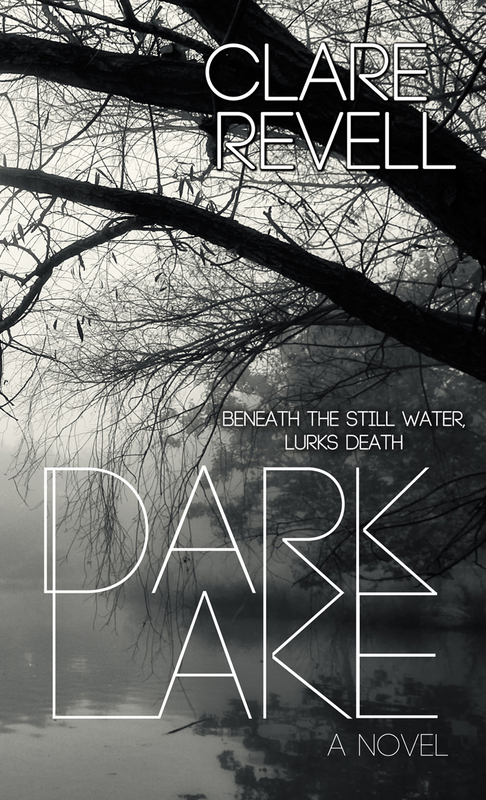 He ran over the files until he reached D. Then he removed every file pertaining to Dark Lake. What was Varian Sparrow playing at? Yes, the water levels in the lake were low. But that had happened before and would happen 1 again. Just like at the Ladybower Dam several years ago. It didn’t mean anything. Did it? He couldn’t take the risk. 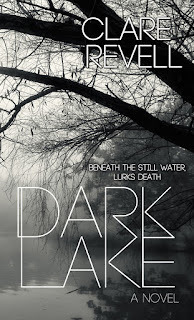 The secrets of Dark Lake had to stay buried in the past where they belonged. The problem was, this archaeologist, this Dr. Louisa Fitzgerald dug up and exposed the past for a living. She had to be halted, one way or another. If it was the last thing he did, he had to stop her. Interview with Lou Fitzgerald and Evan Close. Tell us your name and a little bit about yourself? Tell us about where you live and why you choose to live there? What is a quirk of your personality that most people wouldn't know? What obstacles did you have to overcome in order to reach your Happily-ever-after? Both exchange a long look. The first time you saw each other, what did you think? Was it ‘like at first sight’? Lou – chokes on her glass of water. If you could pick someone to play you in a movie of this book, who would you pick? Lou – Shona McGarty. She currently plays Witney in Eastenders. Evan – Tom Mison. He was in Sleepy Hollow. The TV series not the film. Love, love, loved this story. It had every element I like to read about. Great job, Clare!